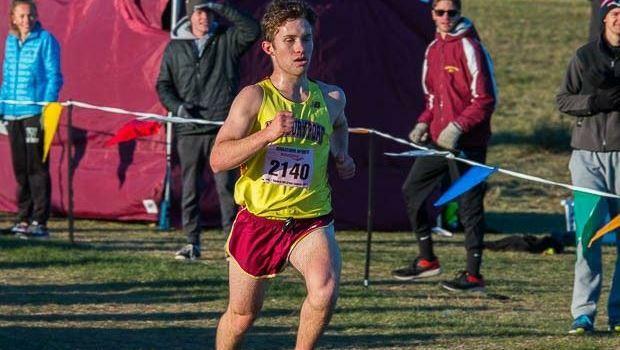 One of the busiest (and most important) weekends of cross country for Massachusetts' athletes concluded this past Saturday with 20 divisional champions crowned at three different meets (EMass, CMass and WMass). Saint John's, Wellesley and Lowell all proved they're ready for an expected Division 1 boys' showdown next Saturday with impressive victories in their respective divisions. The same could be said about the girls' Division 1 race as potential contenders Tewksbury, Milton and Shepherd Hill showed their peaking at just the right time with strong performances this past weekend. How about the individual title in Division 1 boys' race? Tristan Shelgren of St. John's Prep looked strong in holding off Andrew Mah of Newton North by seven seconds in the Eastern Massachusetts Division 1 race with a fast 15:14 clocking. Arlington's Ryan Oosting held back in his effort in the Division 2 race and and looked very relaxed running an "easy" 15:52. Natick's Grace Connolly admitted she's saving her best of the All State Meet and still ran a very fast 17:40 on a cold morning in Wrentham in the EMass Division 2 race. We'll recap all the meets. Here's a quick overview of our Small School races at the Eastern Massachusetts Divisional State Meet.